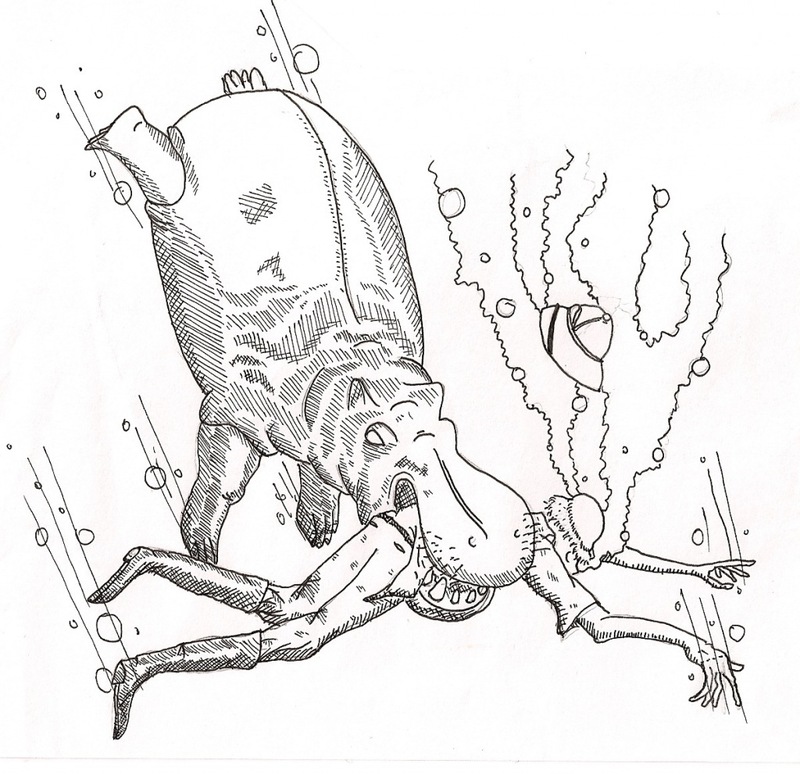 I drew this in 2008, but just now I found the need to color it. 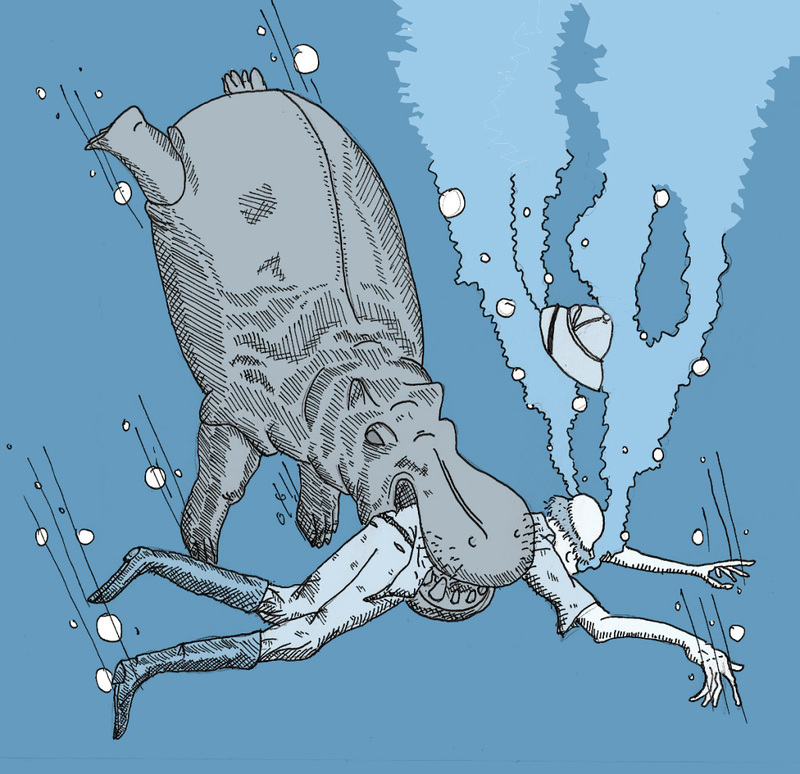 This entry was posted in 2008, comics, design, illustration and tagged art, comics, drowning, funny, hippo, hippopotamus, hippos, illustration, peter glanting, safari by pgglanting. Bookmark the permalink.